As an ancient capital city of thirteen dynasties, Xi’an has variety of museums. The local people will tell you the famous Shaanxi History Museum at least, however, there are some museums that seldom people know. 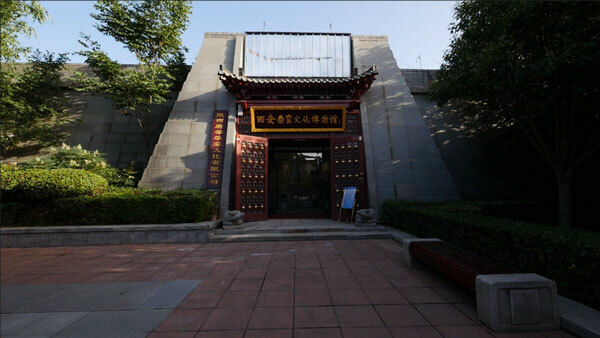 Xi’an Chai Kiln Culture Museum is located at Kai Yuan Plaza, Qujiang New District, Xi’an City. 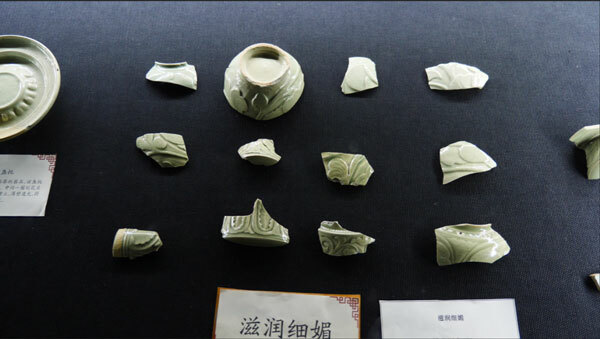 The museum has historical documents, rubbings, pieces of porcelain and unbroken implements, which are collected by Wang Xuewu, the curator of the museum, to study Chai Kiln culture. When you step into the museum, a profound cultural atmosphere overwhelm. The curator Wang Xuewu introduced the thousand-years history of Chai Kiln to us. The pieces of porcelain collected by Wang Xuewu and his wife are placed tidily in the showcase, they are so vivid. These pieces of porcelain show the delicate craftsmanship of the ancient craftsmen. In order to prove that the Chai Kiln really existed in Shaanxi, the curator and his wife looked up a lot up historical materials to explore the thousand-years mystery of Chai Yao. This is the only thing full of great significance for their lifetime.